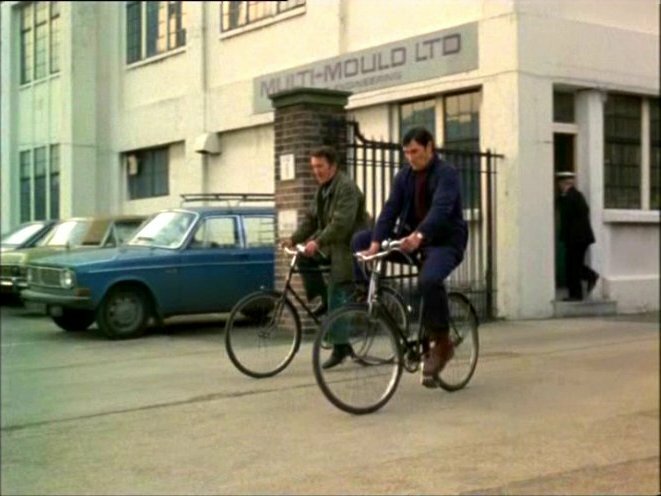 IMCDb.org: 1969 Volvo 145 in "The Sweeney, 1975-1978"
seems to be an older version? 1968 (side mirrors on fenders still). This colour was not availabale on 1968 models, only 1969-70. Some markets demanded fender mounted mirrors for station wagons and towing vehicles.